Just a âChipâ shot from the golf course! 2051sf home in the Springs gated community. 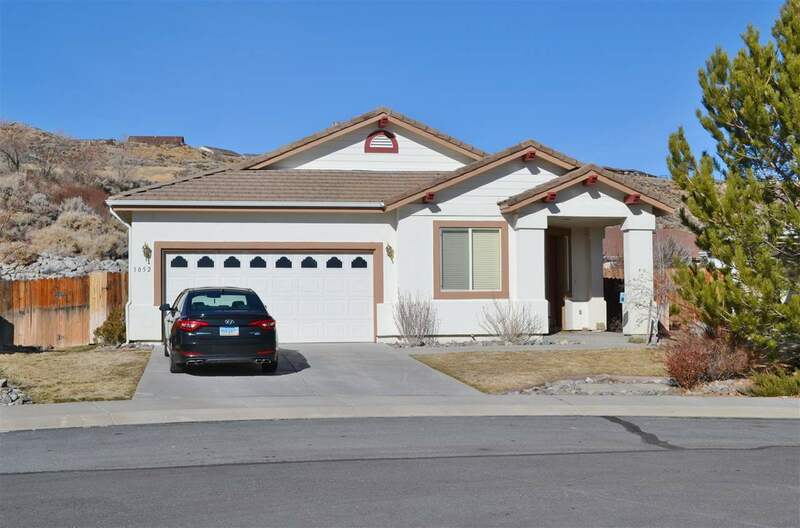 3 bedrooms, 2.5 baths and a 2-car finished garage. One of the bedrooms has double doors and could be used as an office or a bedroom. As you walk in to the home you are greeted with a large living room and dining area. Past that is the spacious kitchen and family room. Built in entertainment center surround a gas fireplace.